Are you one of those people with a flexible body that can blend to any move? 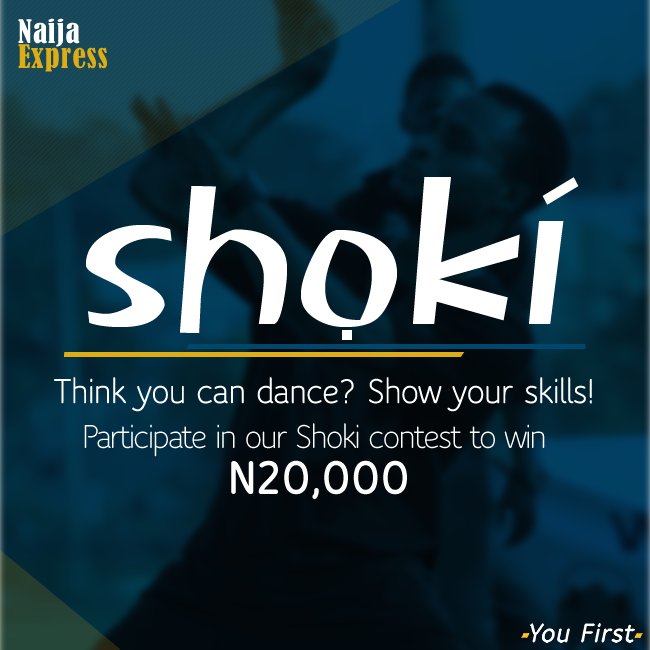 Then the FirstBank Instagram Shoki dance contest is for you. Simply upload a 15 seconds video on Instagram of yourself doing the shoki dance moves, with the hashtag #FirstBankSC. The winner walks away with a N20,000 cash prize. For more information, see the image above. Entries close on Saturday April 18th at 12 Noon. Lol...m not a good dancer...nice one ..